How do you get a public link to a file in Dropbox that isn't in a public folder? In Dropbox's Android app, it is easy to grab a shareable link to any file, not just ones in a shared folder. Is there a way to get this link from Dropbox when I'm on Windows (or via the Web) without creating a public shared folder? This feature went live for all, without having to enable any sharing model or what not. Note: @slhck points that the Mac version doesn't support this yet - It does work on Mac. You will need to enable the sharing model feature on your account first (it is not enabled by default). The sharing model feature can be enabled by clicking here. Thanks to @emtunc for the update. Keep in mind that this change is permanent. We are unaware of any way to disable the sharing model once it has been turned on, but you can revoke the link by heading over to Sharing -> Linked Items and click on Remove. How to generate a link for file in DropBox application? In Dropbox, how can I tell the date and time when a file was shared? What happened to 'Copy Public Gallery Link' for folders in Photos in Dropbox? How to keep my Dropbox Files once deleted from Dropbox folder? Can I update a shared dropbox file while not changing the link? How to create a link to Dropbox folder? 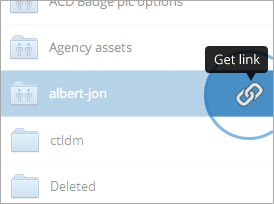 Collaborate on folder inside Dropbox public folder? 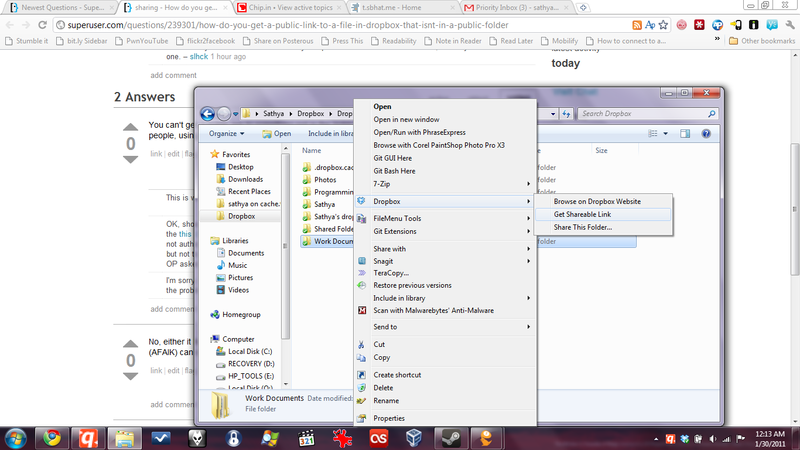 How to Force Delete Folder in Dropbox? 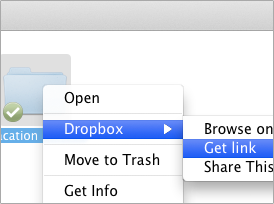 How to share dropbox folder between Ubuntu Linux and Windows?